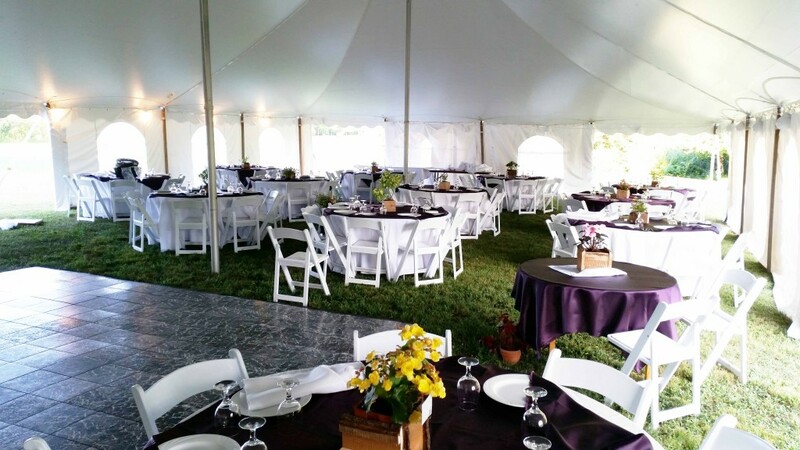 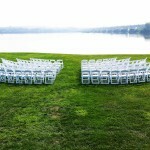 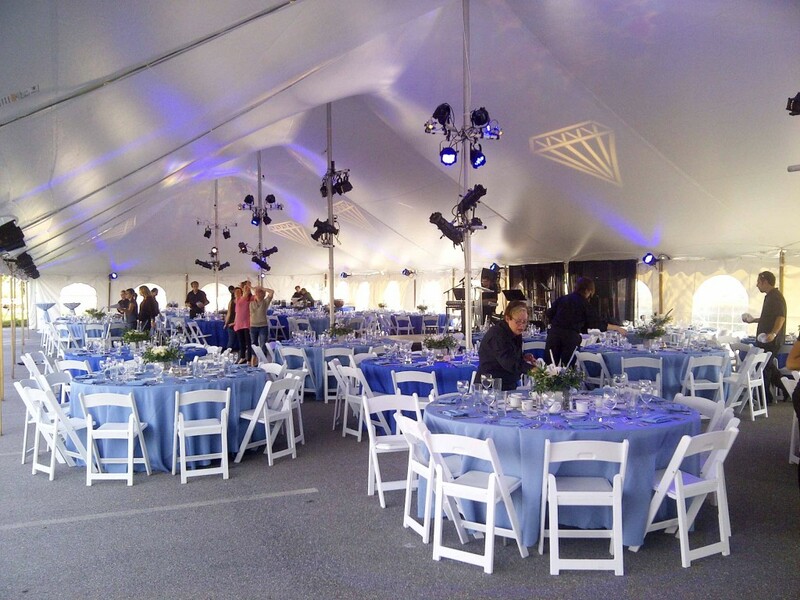 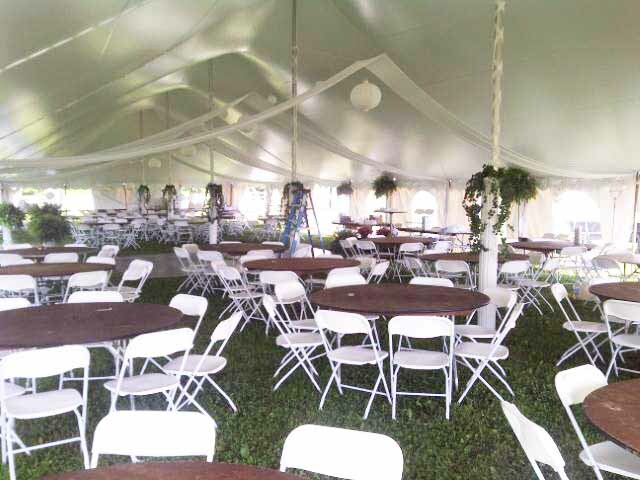 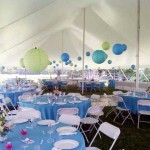 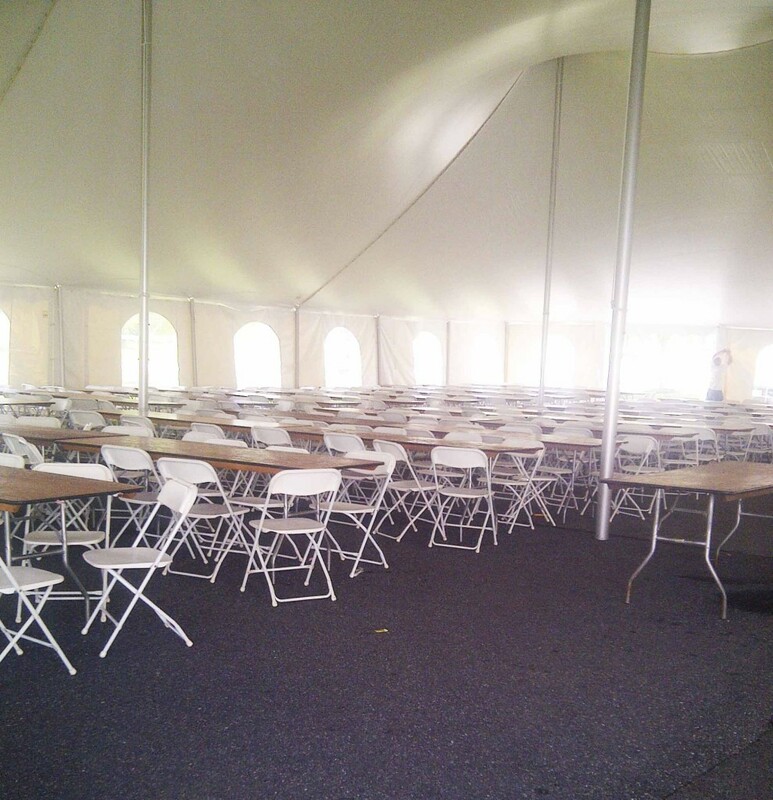 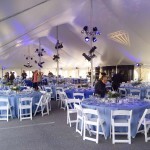 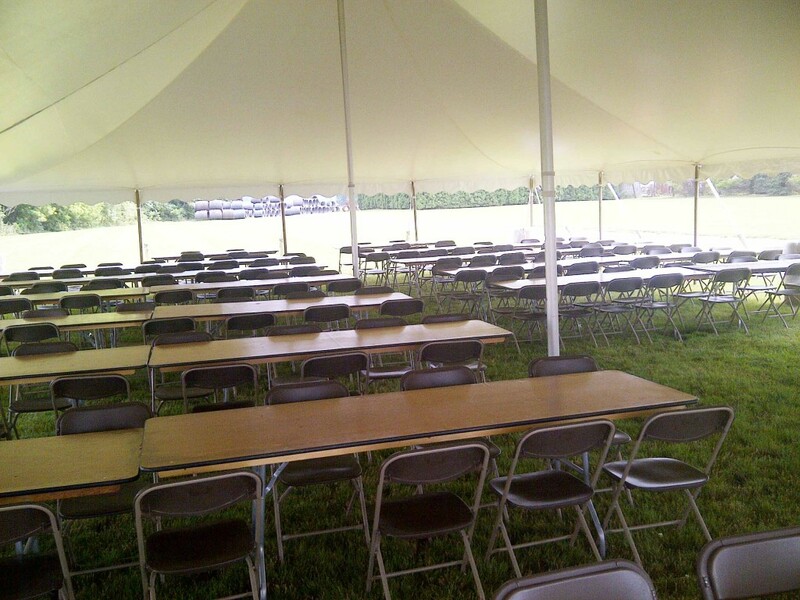 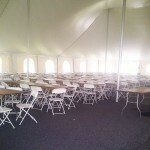 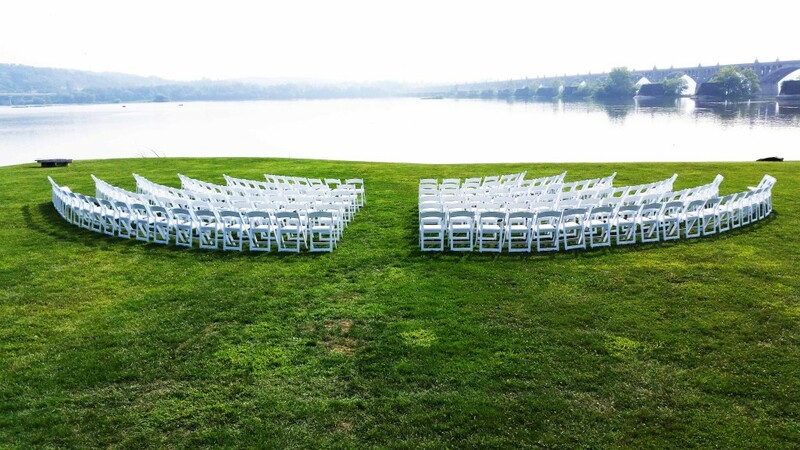 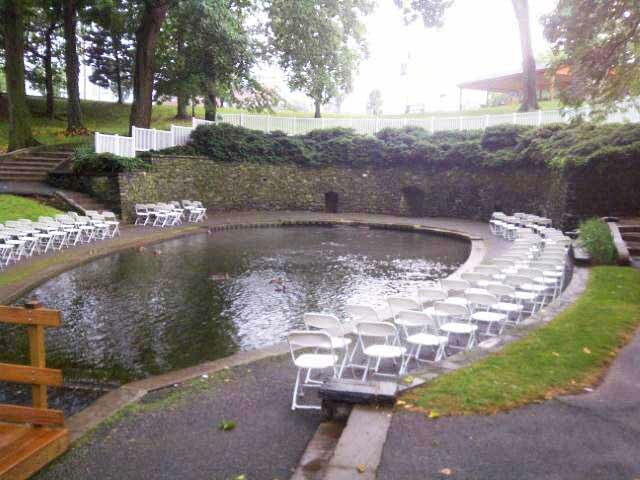 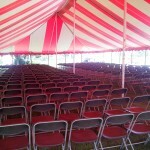 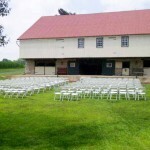 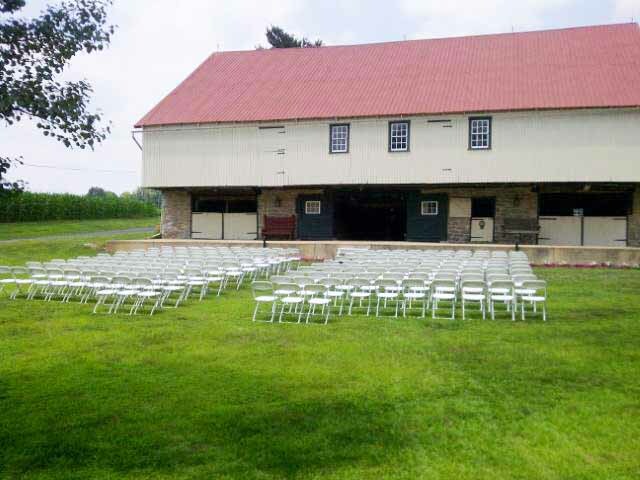 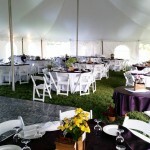 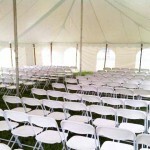 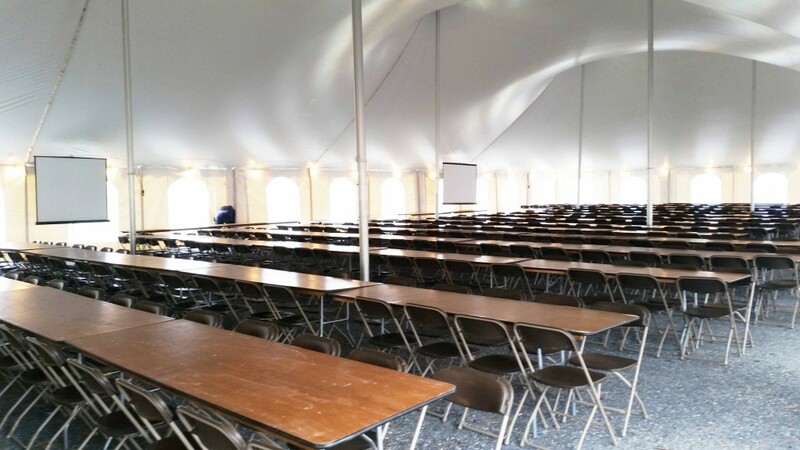 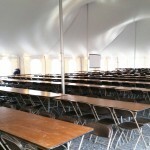 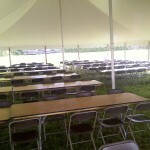 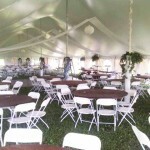 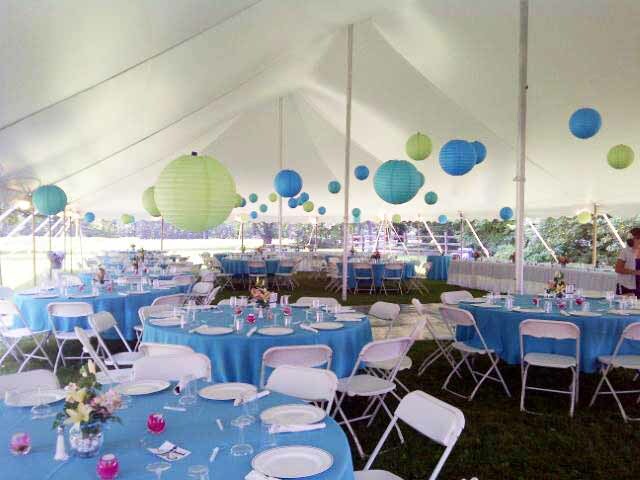 Weddings, Receptions, Corporate Events, Parties, Tables, Chairs & Accessories! 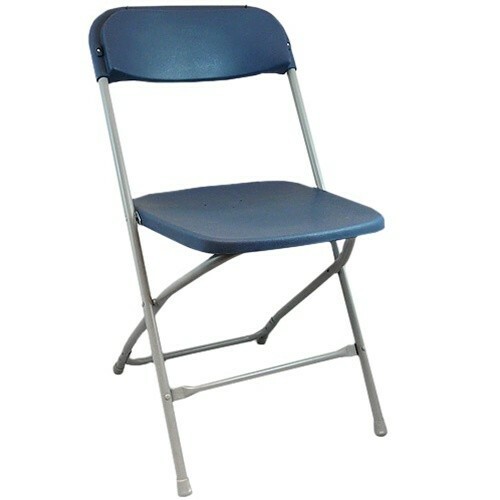 We offer our customers multiple colors of chairs to choose from. 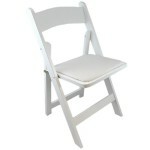 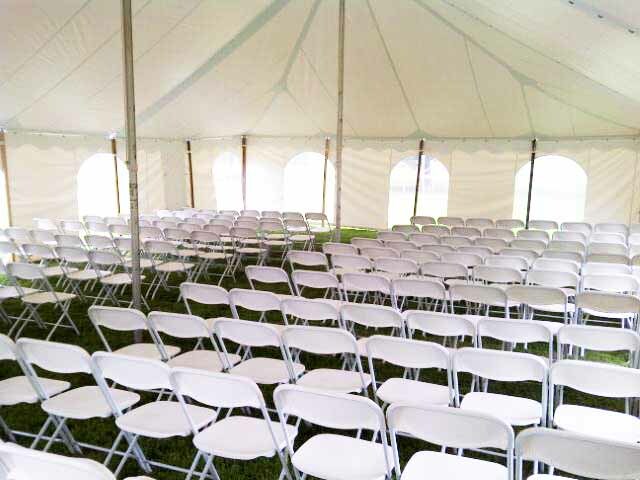 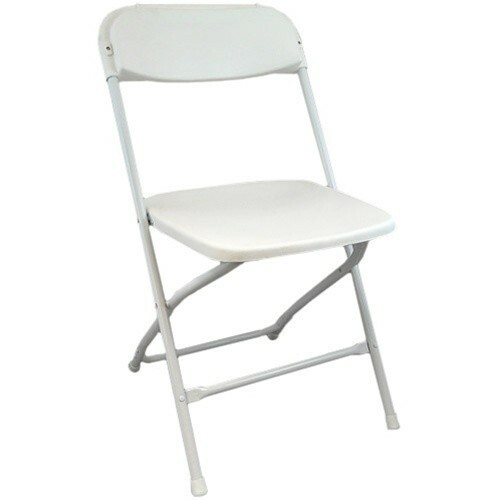 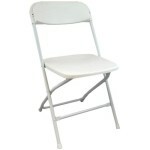 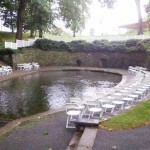 WHITE RESIN PADDED CHAIRS – These are you most comfortable chairs, perfect for every occasion. 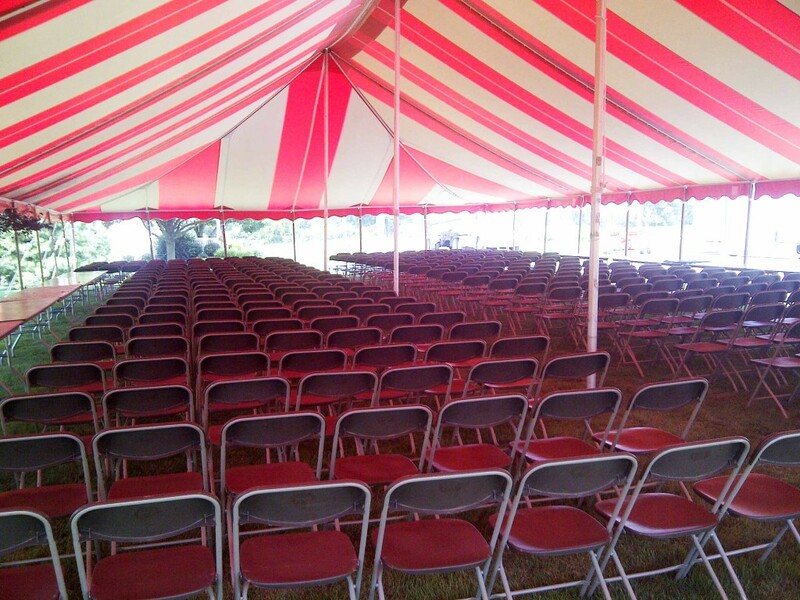 All of our chairs are replaced often and cleaned every year! We take great pride in sending you a product that we would rent ourselves!